Every parent thinks their child is beautiful, it’s something that all parents have built in them, but what do you do if other people comment often on your child’s looks? Should you be putting them forward to agencies? Do you want them represented in the commercial world of advertisements and promotions? Alot of parents do! 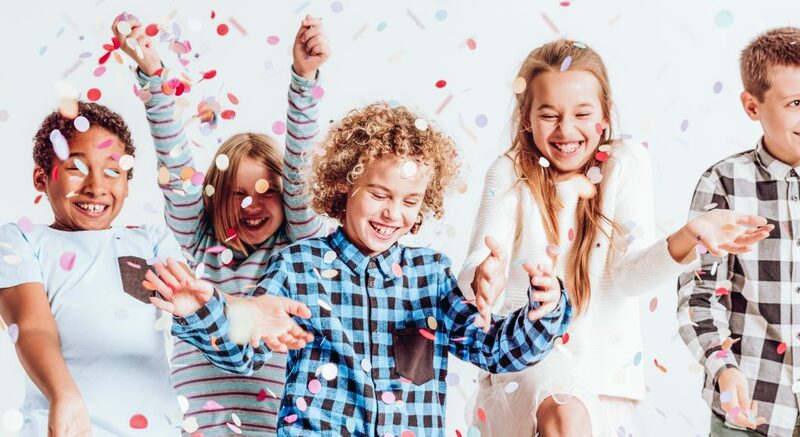 Models Direct have many years experience in the commercial modelling industry and believe it is very important to understand how an agency works and exactly how they will be representing your child if an offer of representation is made. It’s an incredibly competitive market, so a large percentage of children are not right for it. Safety is a big consideration for any parent, your child will be promoted to clients once with an agency so it’s important you feel happy with how the agency does this. Models Direct spend time explaining to every parent exactly how the process works with us and every client is vetted thoroughly before viewing any models. Models Direct are NOT a showcase agency, meaning you can not access models information or pictures on the website, model searches are put together for clients by one of the in-house experienced assignment coordinators. Every day the Models Direct Coordinators remind parents how essential it is to keep their child’s photographs as up to date as possible, they should be updated atleast every 3 months as children change all the time. With the market being so competitive you need to take this advice on board and ensure your child is being represented with the best pictures, that show their character and personality, don’t hold back – make your child stand out! Get to know your dedicated model coordinator, they are here for you to talk to as often as you like. Modelling can be a bit of a waiting game and Models Direct understand the frustrations that comes with this, however they endevour to keep you updated through social media, blogs and newsletters with any agency news and helpful tips and advice they can. Once your child is registered with Models Direct the team will be in contact with you if your child is selected by a client for work, you will receive updates as and when your child is put forward in a search to a client and if selected a member of the team will be in contact straight away! A child’s looks is obviously very important to an agency, however the child’s personality and character is a vital part of whether they can be considered for child modelling. If a child is very shy or finds new situations painfully difficult then modelling is probably not for them. The modelling world is not always glamorous and is hard work, so child models ideally would have a confident and outgoing manner and are keen to show off their talents to an audience and feel happy and at ease meeting new people and being infront of the camera.